Here’s what’s In The Download Pack! High Resolution 1200px X 1800px Photoshop files, each layer clearly labeled. Please note: This is not stand-alone software, these mockup template is designed to be used with Adobe Photoshop CS3 and newer software. 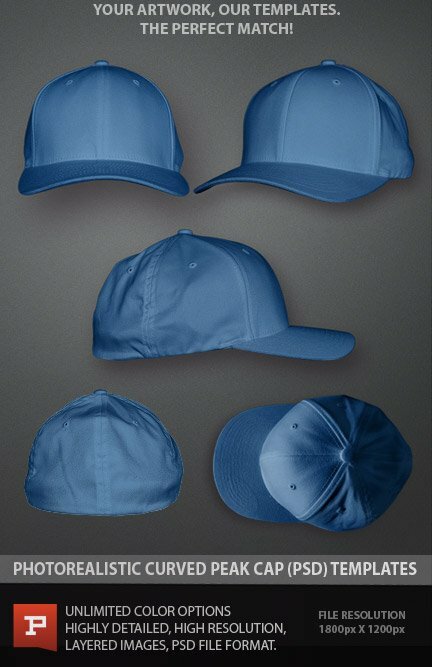 Distortion filters mold your artwork to the curves of the fabric for a super realistic mockups. 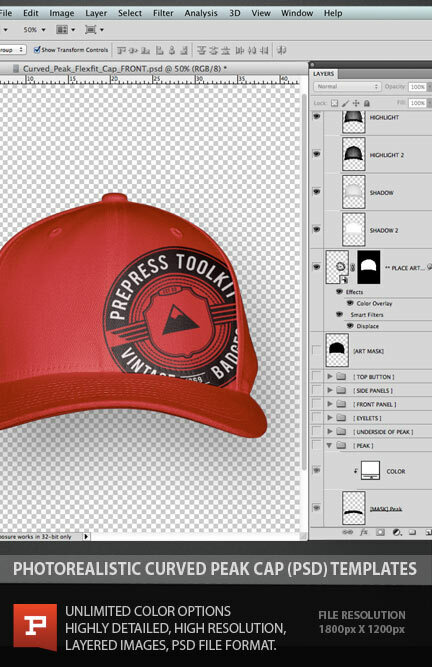 Video tutorials to help you get the most out of your apparel templates. Make your designs look incredibly lifelike with this set of photorealistic Ghosted Raglan Sleeve Pullover Hoodie templates. These unisex high resolution templates are perfect for eCommerce stores, graphic design projects, design competition submissions and so much more. 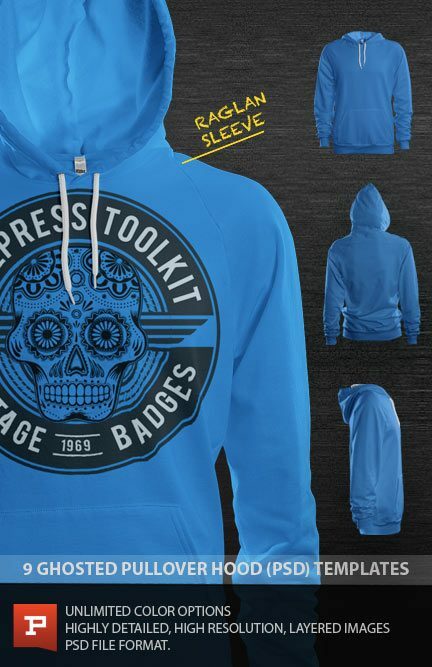 Easily paste your artwork right into the template and have a realistic garment mockup for your website or project in seconds. 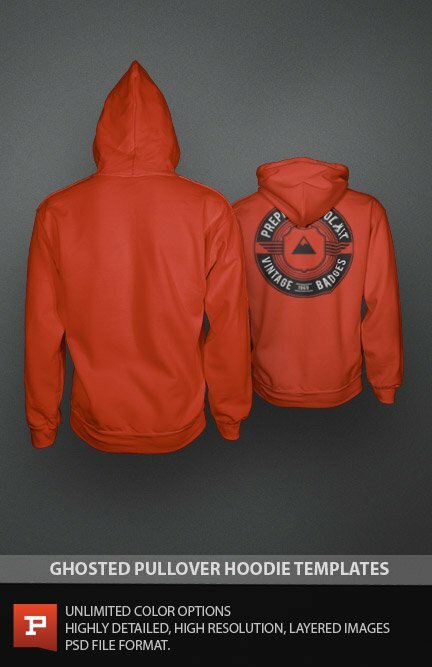 Upgrade to the Apparel Master Collection. 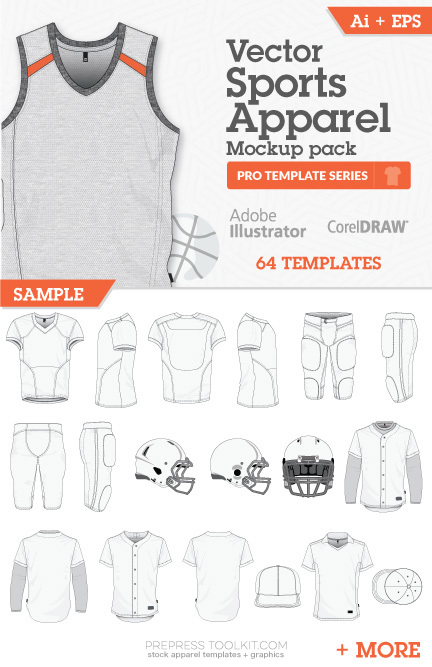 76 Templates split across 14 apparel styles, Men’s + Women’s Templates. developing our signature quality products. Here’s a few features you’ll love. 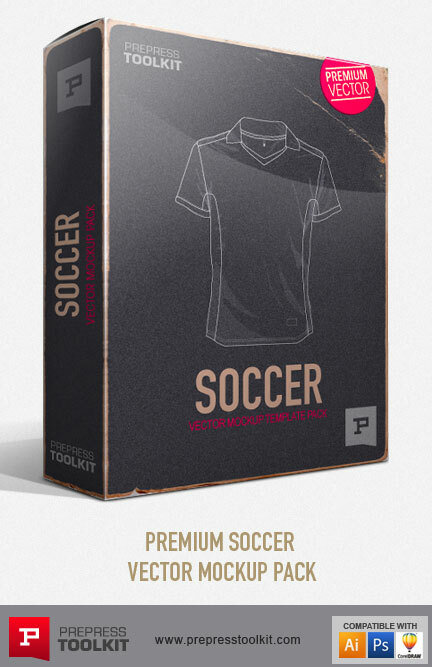 Video tutorials included with every template pack. All Photoshop layers are clearly labeled. Turn the visibility of the sizing tags on or off, allows for easy insert of your own custom sizing labels or tags. No computer generation here, only high resolution product images taken by our in-house photographers, ensuring details are as real as you can get. High resolution 1200px x 1800px template files ensures great detail for web, e-commerce or print. Unlimited body color options with only two mouse clicks! Our website is secured by 256bit SSL and all transactions are processed through PayPal’s secure payment processor. Instantly download your template purchases from you MyAccount page or from the direct download email we send you immediately after purchase. If for any reason you run into trouble, simply contact customer support and we’ll assist, simple! All Photoshop files are layered. Each layer is clearly labeled for your convenience. 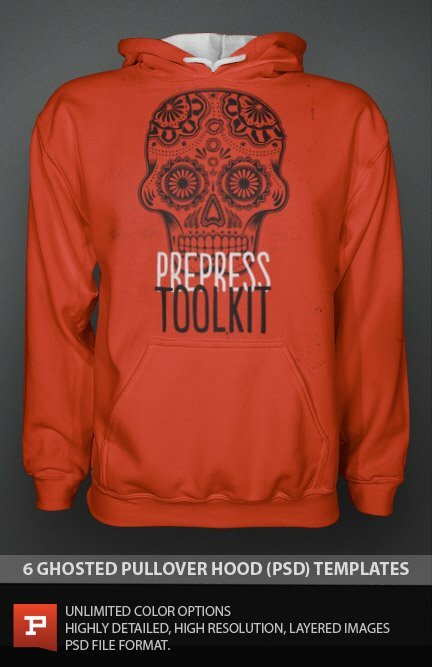 All PrePress Toolkit photoreal templates come as a downloadable zip file. Double-clicking on the .zip file will 'unpack/unzip' the folder containing the PSD and help files.